More characters are joining the bombastic battles of Dragon Ball FighterZ! 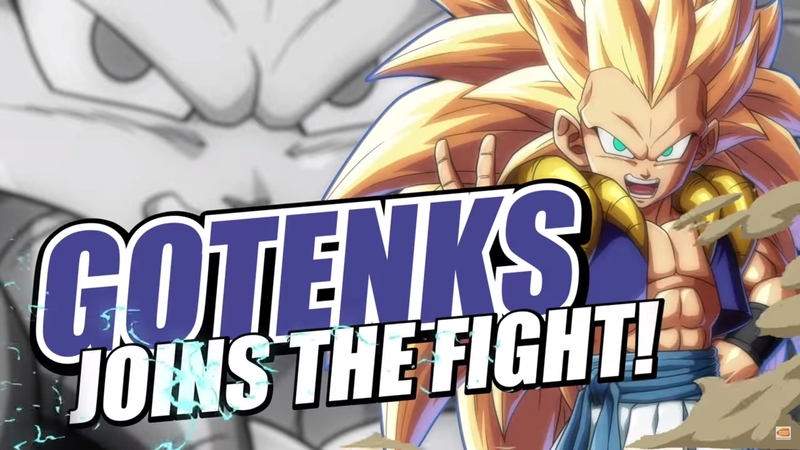 To be specific, Bandai Namco has announced three new characters to the roster: Gotenks, Kid Buu, and Adult Gohan. Dragon Ball FighterZ releases on January 26th, 2018 for PlayStation 4, Xbox One, and PC via Steam.